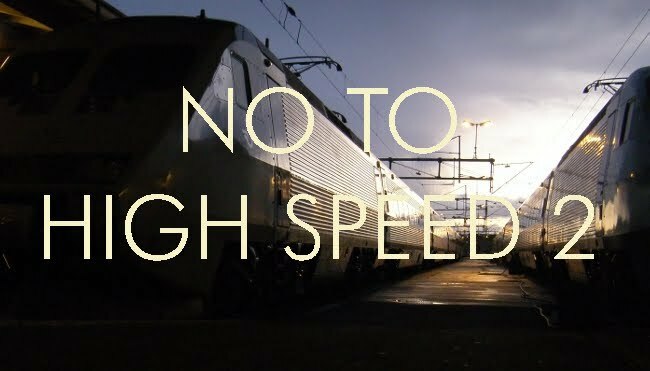 The principal focus for opposition to HS2 is the HS2 Action Alliance (see link on right). Naturally, the opposition has arisen amongst those who stand to be worst affected, which is people in the areas of the Chilterns through which the line passes. However, having a vested interest in something does not invalidate an argument. The more the economic case is considered, the worse it seems. One wonders why HS2 has survived the cuts.